What is Vemox 500 Zee Drugs? Vemox 500 Zee Drugs is a penicillin antibiotic that fights bacteria. 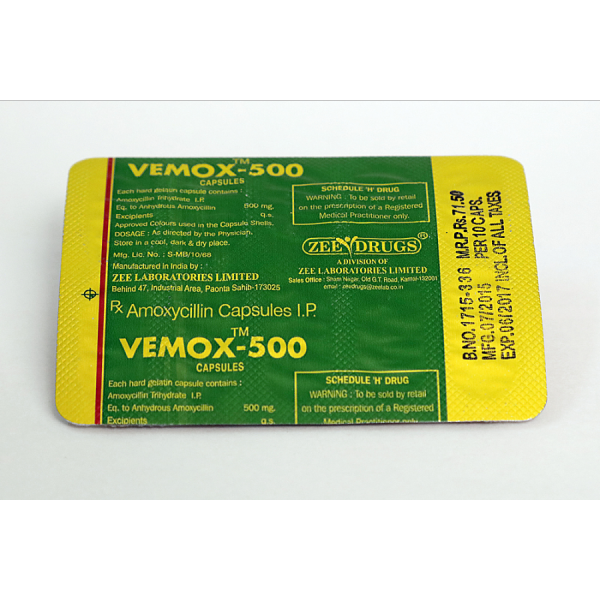 Vemox 500 Zee Drugs is used to treat many different types of infection caused by bacteria, such as tonsillitis, bronchitis, pneumonia, gonorrhea, and infections of the ear, nose, throat, skin, or urinary tract. 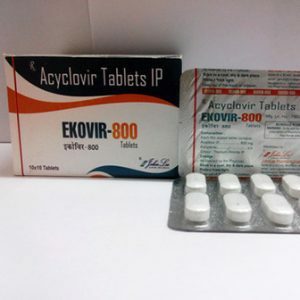 Vemox 500 Zee Drugs is also sometimes used together with another antibiotic called clarithromycin (Biaxin) to treat stomach ulcers caused by Helicobacter pylori infection. 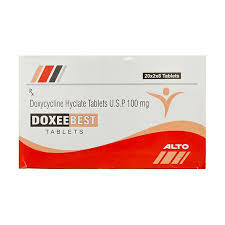 This combination is sometimes used with a stomach acid reducer called lansoprazole (Prevacid).